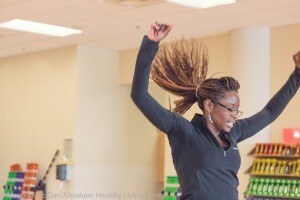 Try Hip Hop with Adeline! The new drop-in class schedule is in effect starting May 5. Come discover group classes to help achieve your wellness goals while having fun.